Why choose us: Advantages:Ruhong Crystal Factory specialized in various kinds of natural crystal&Gemstone crafts for more than 10years, and customers spread all over the world. Our factory located in China's Crystal Factory, so we always choose high quality raw crystal material to produce our products .and each of our natural rock crystal ball from our stock is hand crafted and hand polished. Name:Natural crystal ball/sphere Size:60mm-70mm(+/-5mm) Usage:Home Decoration,best gifts,fengshui Ball Natural Stone Noted: as it was made of 100% natural rock crystal ≥mstone materials, so it is possible to have occasional inclusions of other minerals, tiny pits, or crevices in the stone. Function: It helps generate motivation and enhances the rainbows of your personality. An excellent tool for those practicing metaphysics and the supernatural. Our crystal ball is made from natural gemstone. It is polished, yet retains many natural rough lines and grooves native to genuine crystal. 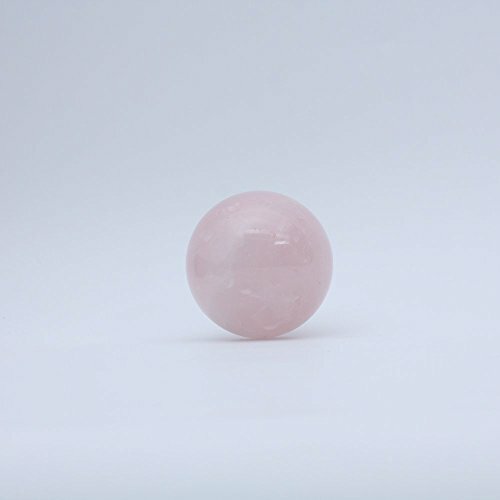 Crystal ball with a strong energy, usually put the hand on the crystal ball to feel the energy Crystal ball can be used for religion, as well as Chinese feng shui culture In the home decoration, crystal ball sphere can also be used as an ornament,it's fine to send as a present in most of occasion. crystal ball has a certain collection value Natural material, so all of them are unique. Afer-sale Service: Any question about our order please feel free to contact me. we will reply u in 24hours and solve ur problem ASAP. If you have any questions about this product by ruhong, contact us by completing and submitting the form below. If you are looking for a specif part number, please include it with your message.